Service, Maintenance, and Installations of all makes and models of residential units. Service, Maintenance, and Installation of all types and sizes. Our goal is to provide fast service for all your heating, cooling, and hot water needs. We provide 24 hour emergency heating and hot water service. We also have maintenance plans available. Carlson Heating will provide you with upfront pricing so you know exactly what the cost will be, before we do it. Carlson Heating now has financing available through Energize CT. Apply online now at by clicking here. 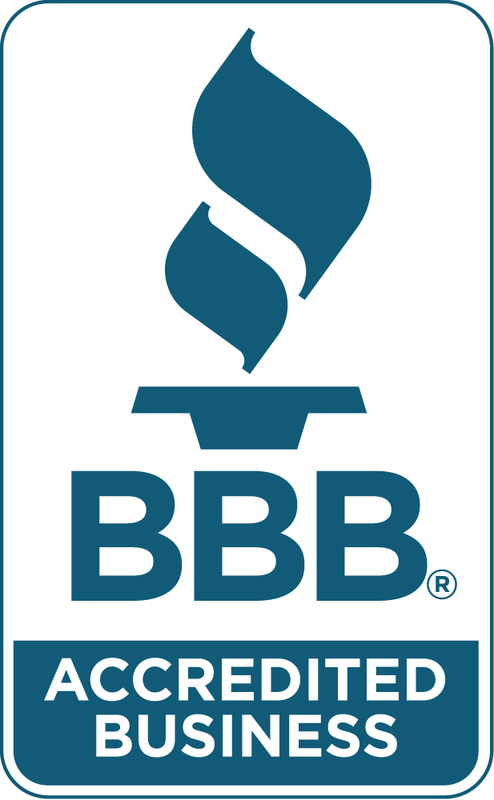 Bob Carlson has been providing heating, cooling, and water heater repairs and installations since 1983 and established Carlson Heating in 1987. Based in Torrington, CT we provide service and repairs in Western Connecticut. About Carlson Heating, Air & Hot Water, Inc.
Comfortably located in Torrington, just on Winsted Road, Carlson Heating, Air & Hot Water, Inc. has established a one of a kind service experience that caters to meeting the demands of residents and businesses in the largest city in Litchfield County! From diagnostics, tune-ups, repairs, and sales – the only thing that will surprise you about Carlson Heating, Air, & Hot Water, Inc. is their ability to stand out above the rest from first contact and through the entire project until it is finished. Why is it Important to Perform Diagnostic Testing? While the economy is slowly moving forward, it is still important to save in any way possible. Diagnostic testing will allow the experienced technician to perform the service that your system needs to ensure proper functionality and prevent further instances of damage or malfunction, thus saving money preventing the escalation of more aggressive repair requirements. Why Does My HVAC System and Water Heater Need a Tune-Up? Just like a vehicle, your systems run on motors, fluids, belts, and chemicals designed to last however, over time, it may be necessary to change the fluids, refill/recharge them, replace belts and small motor parts, and make any other adjustments where necessary to ensure the longevity of your Heating and Air system as well as that of your Water Heater. If you notice a change in the performance of your HVAC system or your water heater, you may need to contact a professional immediately. Carlson Heating, Air, & Hot Water, Inc. is available 24/7 for emergency services. With exceptional heating services, air conditioning service, and indoor quality air service, you can expect nothing but the best should you need a technician right away. If you’re looking to replace your existing systems or you’re installing these systems for the first time, Carlson Heating, Air, & Hot Water, Inc. has a wide selection of energy-efficient, name brand systems that meet every budget. With no hidden costs and exceptional sales staff, you will be certain to find the right system for your home or office and have confidence in your products and the service you receive from the Carlson Heating, Air, & Hot Water, Inc. technicians. 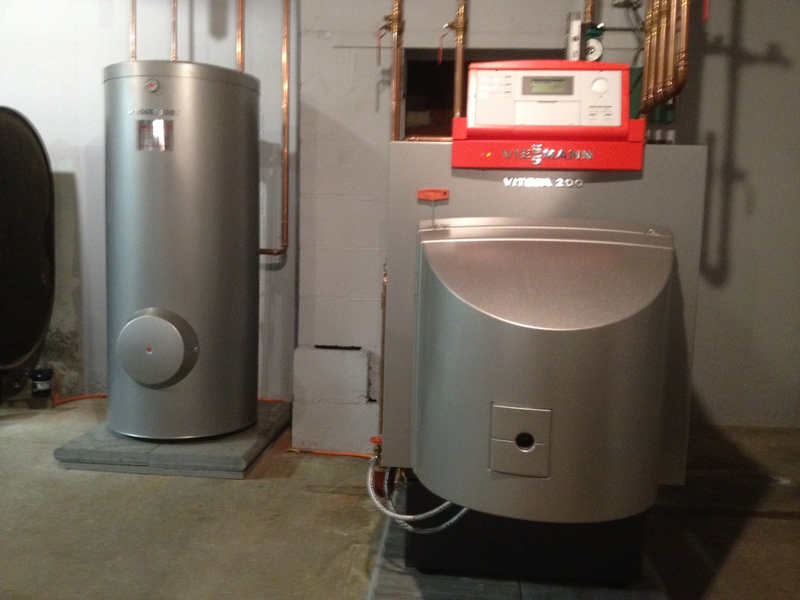 What Makes Carlson Heating, Air, & Hot Water, Inc. the Top Choice in Torrington, CT? Quality assurance, exceptional products, specially trained technicians and staff, up-front pricing, and 24/7 emergency service response, Carlson Heating, Air, & Hot Water, Inc. is the most versatile and friendly HVAC service provider in the city. Having an exceptional background in training and experience, the technicians sent to your home or establishment will give you peace of mind when you’ve selected the service you need. Keeping you informed every step of the way, technicians and staff put customers first and guarantee their work so you, the client, will be forever satisfied with the services rendered. We provide Heating, Hot Water, Furnace & Air Conditioning Installation, Repair & Maintenance in Torrington, CT and the surrounding areas.